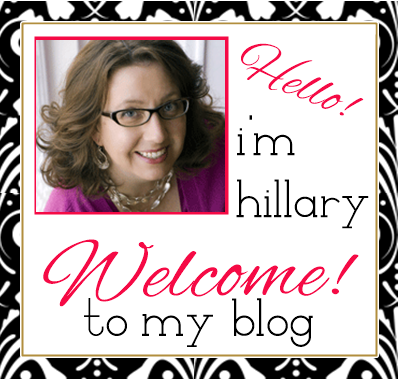 Hillary Chybinski: movin on up. . .
movin on up. . .
. . .so my sweetie spoiled me with an iphone. 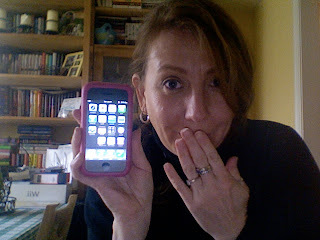 . .
i've been joking that i was technologically ready to move beyond my treo. . .and viola. . .i'm an apple girl!! perhaps i over-estimated my tech saviness a bit. . . we will see. . .i have to say - it is BIG fun. I have not been this jealous in a LONGGGGGGGG time!!!! !